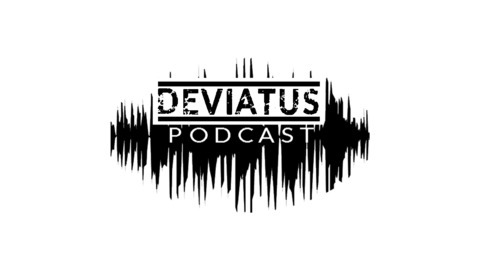 Deviatus is a bi-weekly podcast started to better explore some of the phenomena that defy explanation with our current knowledge and understanding of the world. Having had unexplainable experiences throughout my own life, and often finding it difficult to discuss, it also serves to open new dialogue and to give experiencers a safe place to be heard. 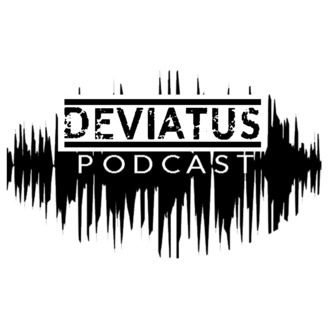 After a long hiatus, I provide information about the show.